From the mad-brilliant brain of Will Schwartz, Hey Willpower brought dance-music back into the indie world when everyone else was still leaning on the bar or looking for a place to sit. Creating a DIY dance movement out of the post-Electroclash rubble, Hey Willpower finds inspiration in artists like L’Trimm, Missy Elliot, Prince, Justin Timberlake and Janet Jackson (Miss Jackson if you’re nasty…). Hey Willpower backs up that ferocity with a killer stage show featuring a rotating cast of dancers and notable visual artists. 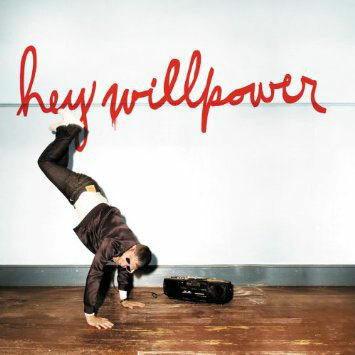 The music of Hey Willpower will get you up off your asses and happily working up a sweat.